IDW’s DuckTales #20 Preview and Review! Disney Duck Comics Coming in March! IDW Disney Duck Comics for February 20th! 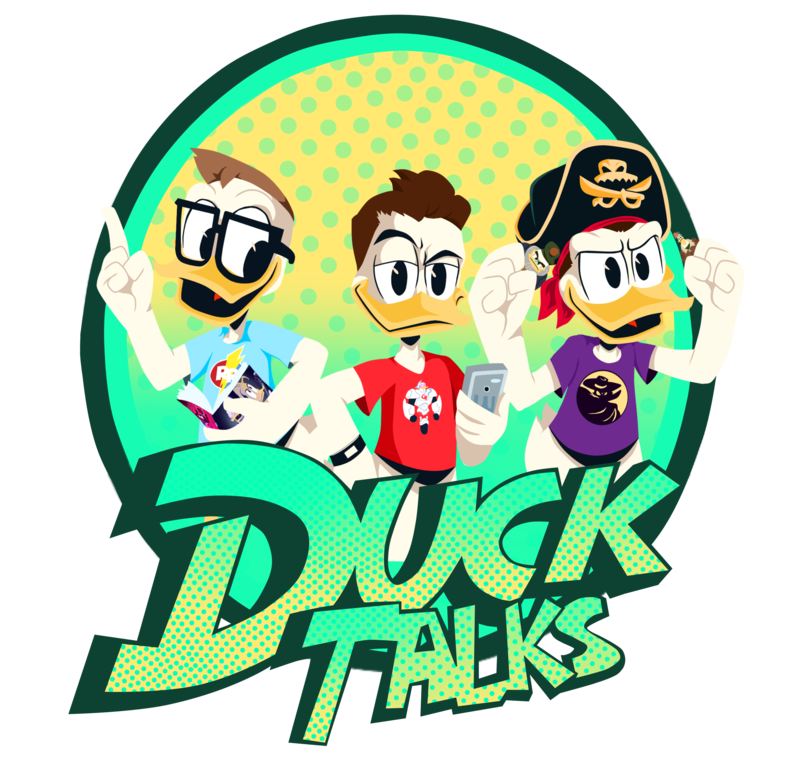 Review – IDW’s DuckTales #13! Solicitations for IDW’s DuckTales #12 Are Out!